Serving the Colorado Area for 29 Years! The Pool Table Experts are your Colorado source for all of your pool table, snooker table, and billiard table needs for over 29 years. We serve all of the Rocky Mountain Region, and take pride in providing superior customer satisfaction in high end pool table service. We are committed to excellence, and aim to not only please our customers, but provide them with a service that goes beyond expectations. 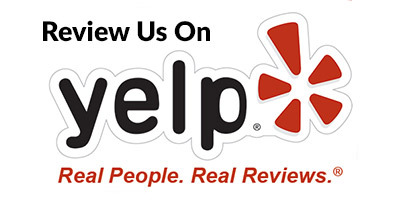 That is why we are the experts—the best and most experienced pool table mechanics in the state of Colorado. We specialize in all aspects of pool table service, including: pool table moving, pool table recovering (refelting), pool table storage, pool table assembly and disassembly, and even complete pool table restoration, anywhere in Colorado and surrounding states. We have experience working with high end pool tables, snooker tables and billiard tables, but we are also familiar with many other pieces in your Denver game room such as juke boxes, air hockey tables, shuffleboard tables, foosball tables, and much more. We guarantee you will not find better quality of service for your pool or game room table at a better price! 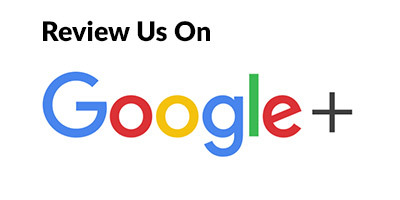 We hope you will choose The Pool Table Experts for your game room needs. Call The Pool Table Experts in Denver, Colorado today: 720-394-0131. 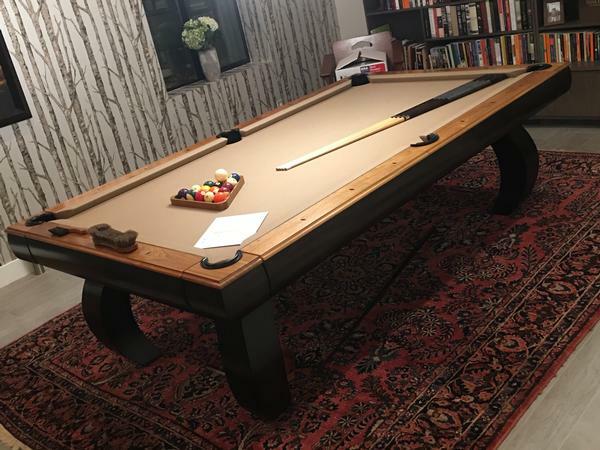 The Pool Table Experts sold and delivered this high end Peter Vitalie Limited Series 'Novelty 2' pool table to a beautiful house near Washington Park, Denver. What a perfect room for this gorgeous table. Working on tables of this quality is always enjoyable, as the fit and finish is spot on. Whenever you are looking for a pool table, please call us for advise BEFORE you buy so that I can help you avoid a basket case or a bad deal.